Hundreds of donors supported the Palmetto Health Foundation Golf Classic reception and tournament April 19-20. More than $174,000 was raised for Palmetto Health Cancer Centers, one of the largest cancer programs in the Southeast. Proceeds will help fund a VO2 Max machine for Palmetto Health Cancer Centers and its physical therapy team. Additional proceeds will enhance programs and services at the Cancer Centers. Thanks to Love Chevrolet, golfers had a chance to win a 2018 Chevrolet Colorado worth $35,405 or a 2018 Chevrolet Camaro worth $40,385, with a hole-in-one on designated holes. 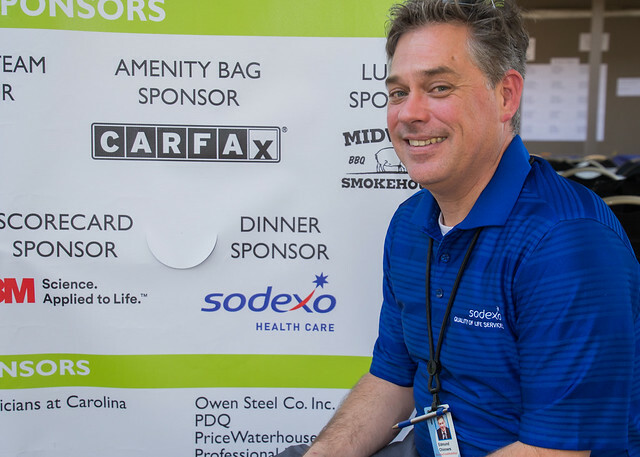 More than $255,000, including in-kind donations, was raised for Palmetto Health Cancer Centers at the 2017 Golf Classic! Thanks to our sponsors, donors, volunteers and supporters for their generous support of the Cancer Centers.